Harness your inner Bear Grylls! Harness your inner Bear Grylls and learn how you might survive in the wilderness. 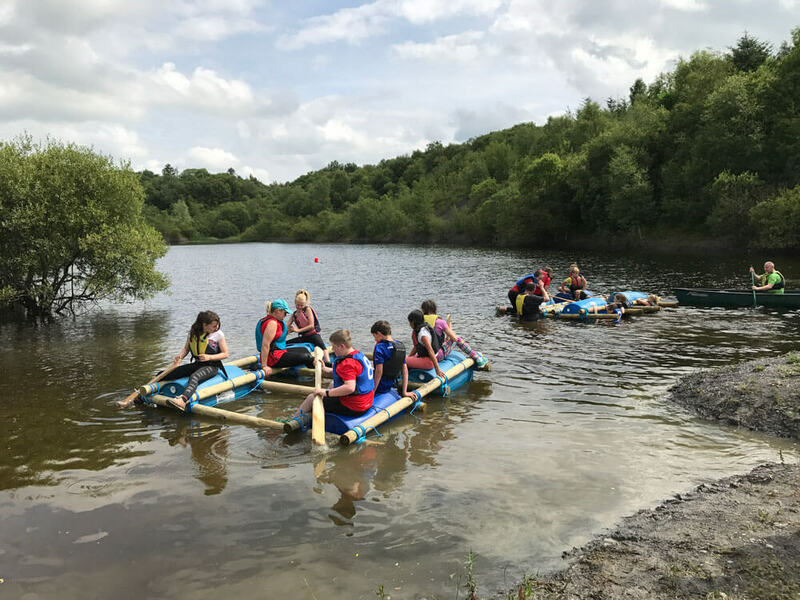 Our instructors will challenge you with tasks such as raft building. How would you fare getting off a desert island? Your team are required to make a water worthy vessel, but using only limited supplies and no instructions! Teamwork, communication, and a positive attitude are key to staying afloat. You are given the raw materials to make a water worthy vessel, can you work as a team to use those materials to stay afloat? Our instructors are on hand to assist, but your goal is to work as a team and harness the groups problem solving abilities. Your team will feel invigorated once your challenge is completed and you set sail! Min. group size is 20. Price is €50 per person. This activity takes a minimum of 4 -5 hours. 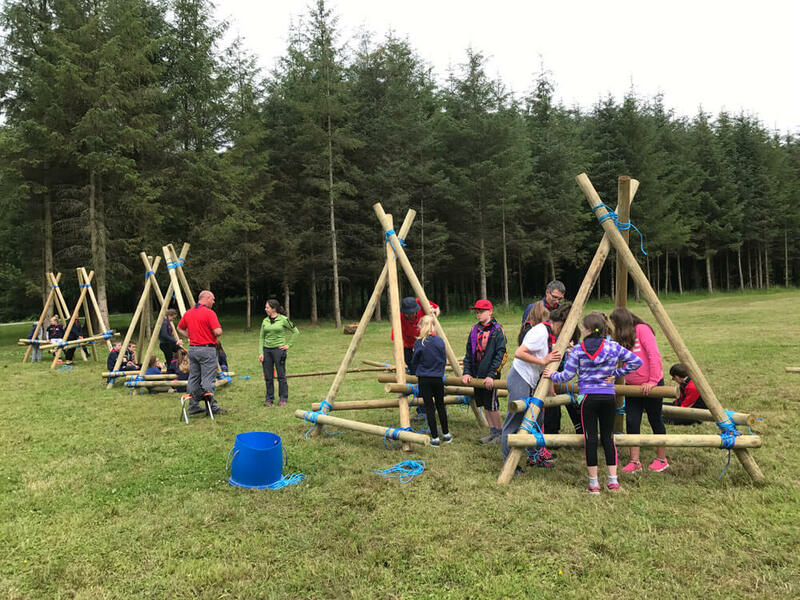 You might remember the little version of these you created as a child; our catapults are larger versions worked by a lever and ropes for hurling large stones or other missiles. Once more you are given the basic materials and its your teams combined know how that will get you firing on all cylinders! Min. group size is 20. Price per person is €20. Minimum time required 3 hours.